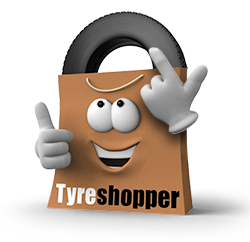 Buying new tyres has never been easier than when you shop online with Tyre Shopper. Simply find out which tyres you need for your car by using our registration number search tool, and select the tyre fitting centre that you’d like them to be fitted in. Our expert tyre technicians will do the rest. 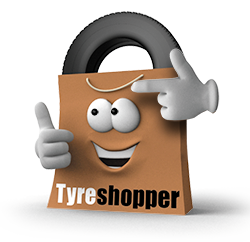 Tyre Shopper guarantees you excellent service from start to finish: tyres that are perfect for your car, peace of mind, and a manufacturer’s and installation guarantee. With thirteen National Tyres fitting centres across the South Coast including the Isle of Wight, there’s sure to be a centre near you. From Newport to Bognor Regis, Bournemouth to Portsmouth, you’ll be able to have your tyres fitted in a location that’s convenient for you. High quality budget, mid-range and premium tyres are all available here online. If you live close to Portsmouth, you’ll be able to make the most of Tyre Shopper’s mobile fitting service. After entering the postcode of your preferred tyre fitting location, our tyre technicians will meet you on a pre-arranged day to fit your new tyres. Mobile tyre fitting services are perfect for those with mobility issues or a busy schedule, as tyres can be fitted outside your home or workplace. Visit our Mobile Tyre Fitting page to find your nearest service.